Your home or business in Cumberland County should work to the needs of you, as well as those around you. It shouldn’t be difficult — let alone impossible — to get up or down the stairs, which is why our mobility solutions group is here to help make accessibility easier than ever. 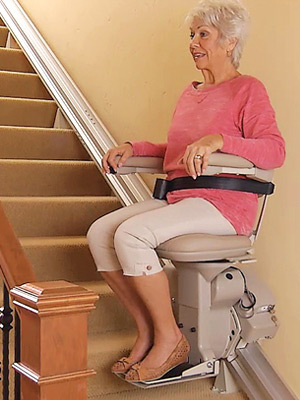 With Able Care Group in New Jersey, you can get the best in outdoor and indoor stairlifts, commercial and residential elevators, vertical platform lifts, and ramps to ensure that your mobility is a priority. Learn more by contacting a team member from Able Care Group today! We look forward to working with you. 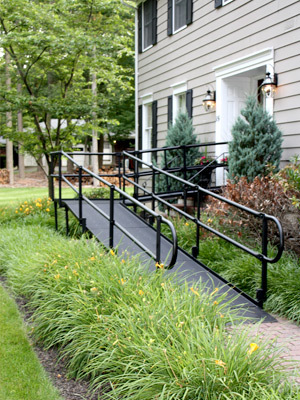 Need a ramp installed for your home or business in Cumberland County? 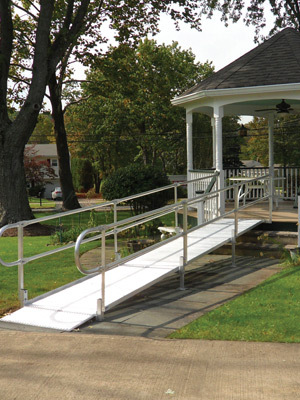 Call Able Care Group to get commercial, aluminum, wooden, or portable ramps and say goodbye to struggling with stairs. Your Cumberland County home or business shouldn’t be inaccessible due to those pesky stairs. 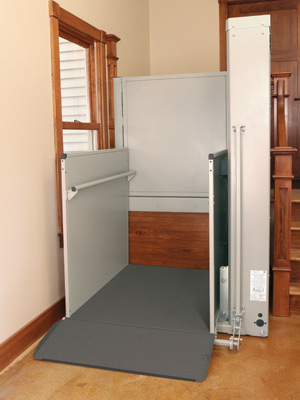 With a vertical, extended, or enclosed platform lift from Able Care Group, accessibility can increase, and life can be a bit more normal. Rely on our mobility solutions team, and give us a call to begin. 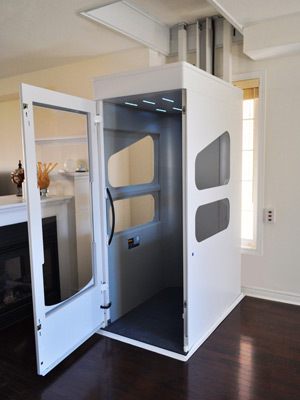 You deserve to have the best in mobility, which is why you deserve a residential or commercial elevator from Able Care Group in Cumberland County. We offer the best in elevator installation for your home or business. Improving mobility doesn’t have to mean breaking the bank when you go with our previously owned equipment. From stairlifts to ramps, our inventory changes consistently — check out our page to see what’s currently available.